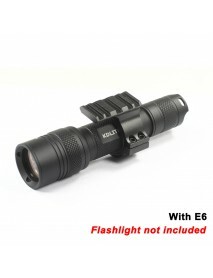 SC-1 – a new flashlight clip model presented by Solarforce to all valuable customers for fulfilling .. 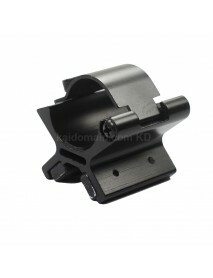 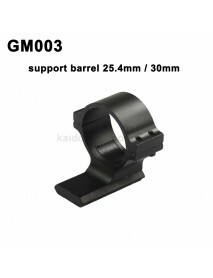 Specifications and Features:Plastic flashlight mount for gunsSuitable for flashlights with battery t.. 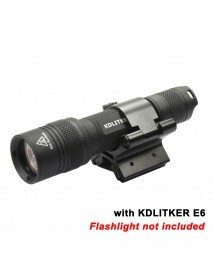 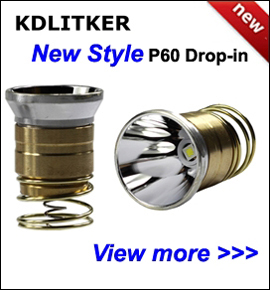 Specifications and Features:Body constructed mainly of T6061 aluminum alloySuitable for flashlights ..